It's less than a week until the first big day in the West Brunswick Community Garden and things are picking up pace. Come down on Sunday 25th and help us make a big start by getting the main paths laid and the first big communal bed planted with vegies. All welcome, no experience necessary, there'll be something for everyone to help with. Bring a friend (or two)! Share this with as many people as you can. Don't worry if you haven't been before, come along and get stuck in. 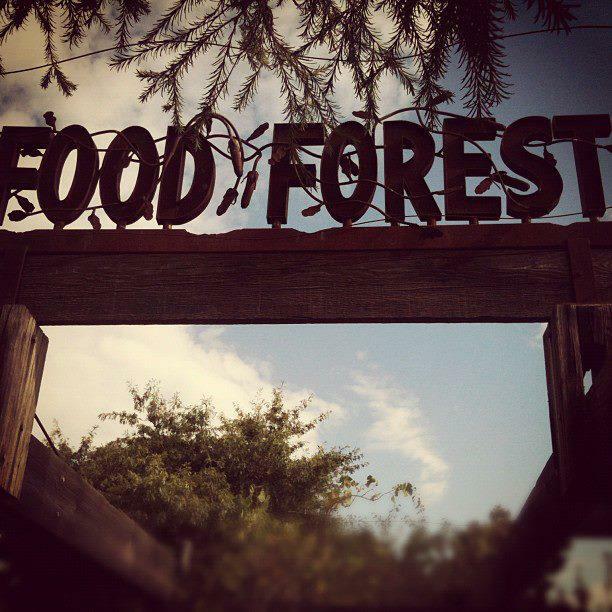 If you haven't been to visit this great hidden gem in West Brunswick, pop down and say 'hi'. We look forward to seeing you all down there on Sunday. "Grow your own food to protect city from disaster, Sydneysiders urged"
SYDNEY'S fresh food would only last two or three days if a cataclysmic disaster struck, experts say. Steven Newton, the chairman of the Retailers Action Working Group, which plans food industry responses to potential national crises such as pandemics or floods, said … the supply channels of Australia's increasingly concentrated and commercialised farming industry were more vulnerable to disaster shocks than the dispersed small-scale farming model of 30 years ago. She encourages young urbanites to think critically about where their food comes from and buy from local farmers - or grow their own.. The networks new banner is finished! Hand made from recycled and new fabrics should be a good eye catcher at community days and events. So if you see it around stop in and say hello! 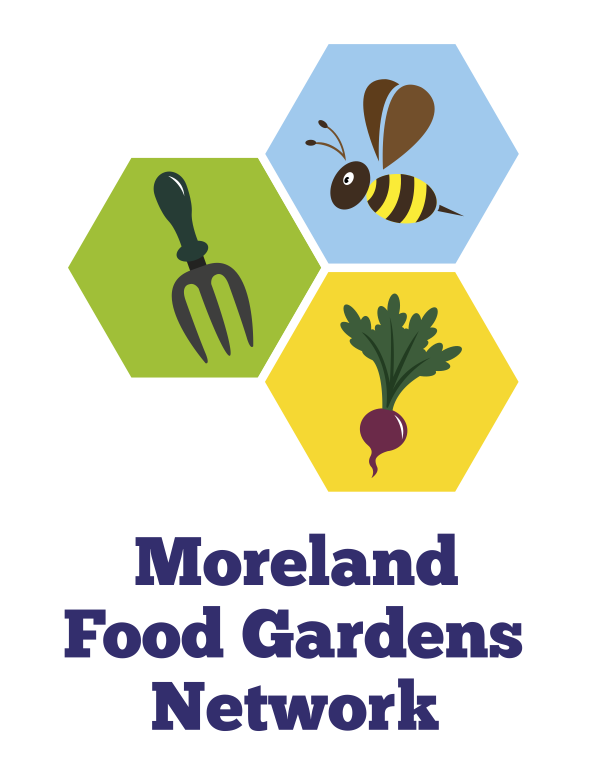 This Sunday the Merri Corner Community Garden will be hosting a FREE workshop about Organic Pest Control. We'll also have our monthly Veg In, Veg Out session in the morning - an informal get-together on the second Sunday of each month to chat about gardening, swap seeds and share excess produce. We usually get stuck into some propagating too and we often have vegie seedlings to give away. Merri Corner Community Garden, corner Donald and Harrison Streets, Brunswick East. 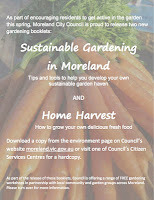 Organised by the Moreland City Council the gardening workshops are in partnership with local community and garden groups across Moreland from October 2012 to January 2013. These are open to all residents and will be presented by qualified horticulturalists from Sustainable Gardening Australia. All are welcome, not just plot holders from the Merri Corner Community Garden - so please pop by on Sunday if you can, and BYO rug or chairs for the workshop! 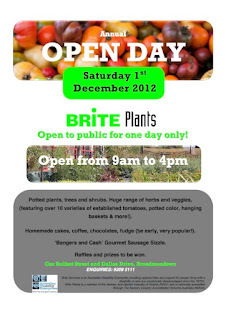 Brite Plants is an Australian Disability Enterprise based in Broadmeadows. Our wholesale nursery sells Australian Native, Indigenous and exotic varieties of plants to retail outlets and landscapers. Once a year we open our doors to the public as a fundraising event. 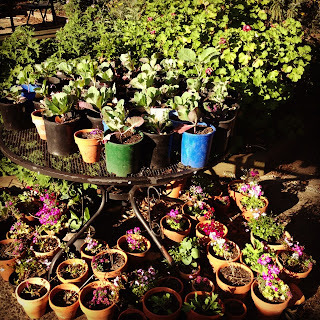 Colourful flowering pots, hanging baskets & more! 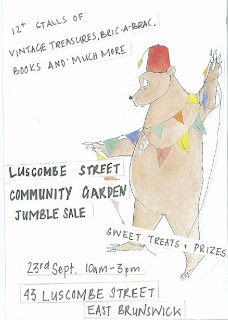 We would love to see you on the day. There's not that much I can really say about this video other than it does a great job of cutting through three major claims of industrial agriculture and lays bare how unsustainable their current practices are. Take a few minutes to watch it and pass it on. If you feel moved to action, why not get involved with the Peoples Food Plan? This month’s pub speaker is Peta Christensen from Cultivating Community. 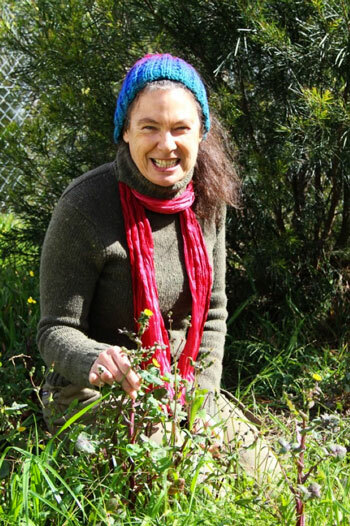 Peta is the team leader of the Food Systems team and will come along to share her perspective on community and gardens and about the work she does at Cultivating Community. A founding member of the Brunswick East, Merri Corner Community Garden, will also be there on the evening, along with other community garden leaders. 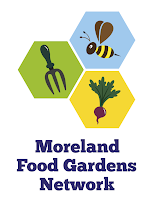 It will be great to see you there - you may even be inspired to volunteer for some of the exciting initiatives that are happening in Moreland and beyond. Check out the photos of us taste testing local honey at last month’s pub night on our facebook page. Refreshments will be available at each workshop. Copies of the booklets will also be available at these sessions. 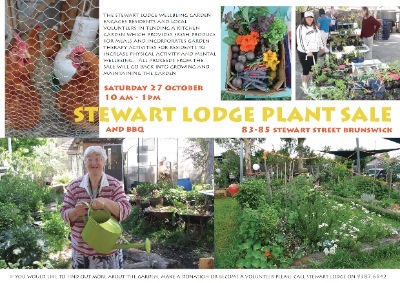 Stewart Lodge (83-85 Stewart St, Brunswick) will hold its annual plant sale and BBQ on Saturday 27th October from 10am -1pm. 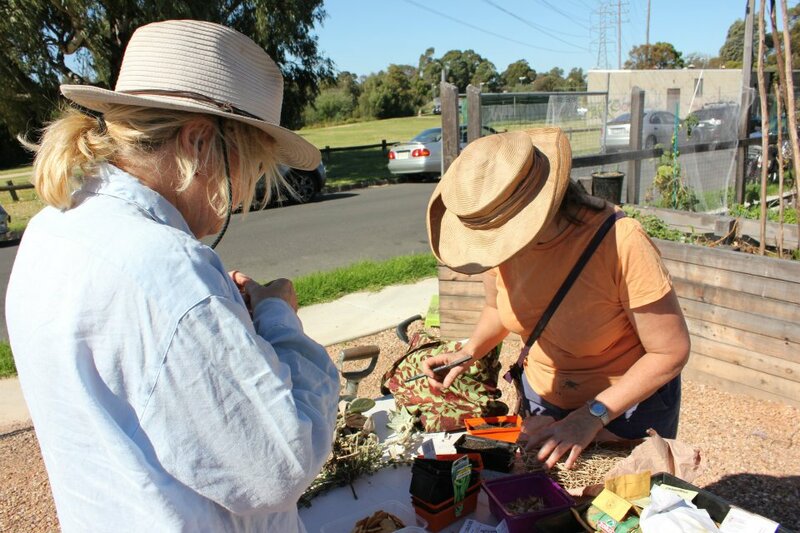 Garden & Gather is a monthly public event that takes place on the 4th Sunday of every month at the West Brunswick Community Garden and Food Forest in Dunstan Reserve, West Brunswick. Everyone is welcome to go along! Make new friends and get a few tips about gardening and growing food. If the last few sessions are anything to go by, everyone will get lots done and leave feeling tired and satisfied and knowing more of their neighbours. 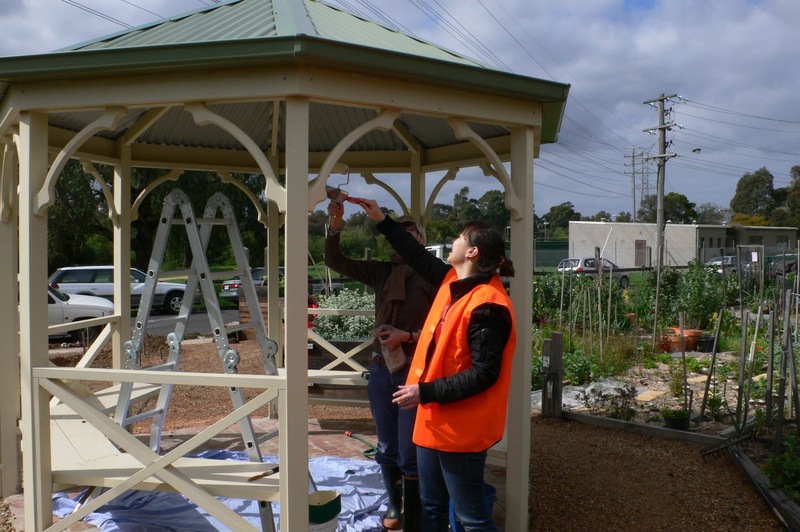 Past events have seen lots of pruning, planting, weeding and mulching as work has got underway on rejuvenating the Dunstan Reserve Food Forest (a public urban orchard of mature fruit, nut and olive trees) as part of a project funded by City of Moreland Council. 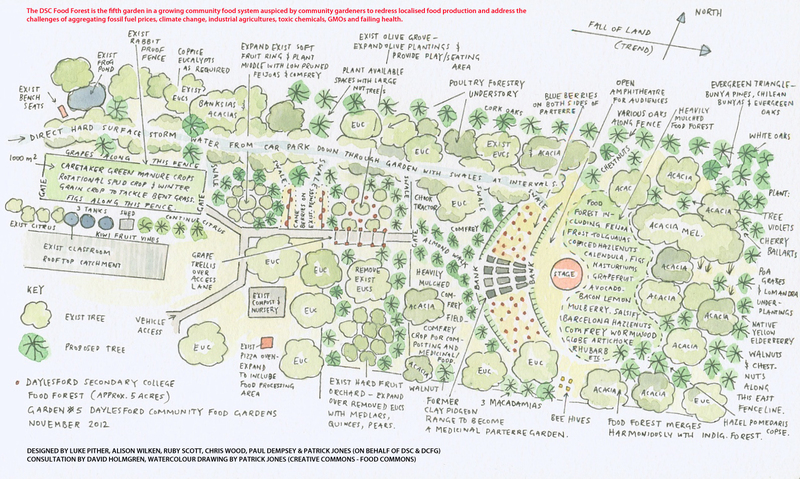 In coming months, the focus of activity will extend to rebuilding the adjacent community garden. Sound appealing? Get involved, go along! To help provide enough refreshments, please RSVP by email to grow.eat.moreland@gmail.com or by mail to PO Box 59, Pascoe Vale South, VIC 3044. 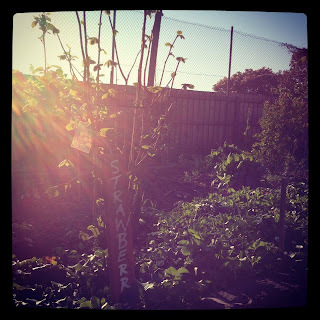 Where: Dunstan Reserve Food Forest. Dunstan Reserve, West Brunswick. Enter off Everett St or Peacock St, between Albion and Moreland Rds. There is always the opportunity to chat with fellow gardeners, share some tips, swap some seeds and share excess produce. Come down to see how the seeds are going that have been planted for Summer crops – lots of lovely basil, tomatoes, capsicums, eggplants and more which will be shared out amongst gardeners at Veg In Veg Out when they are ready. 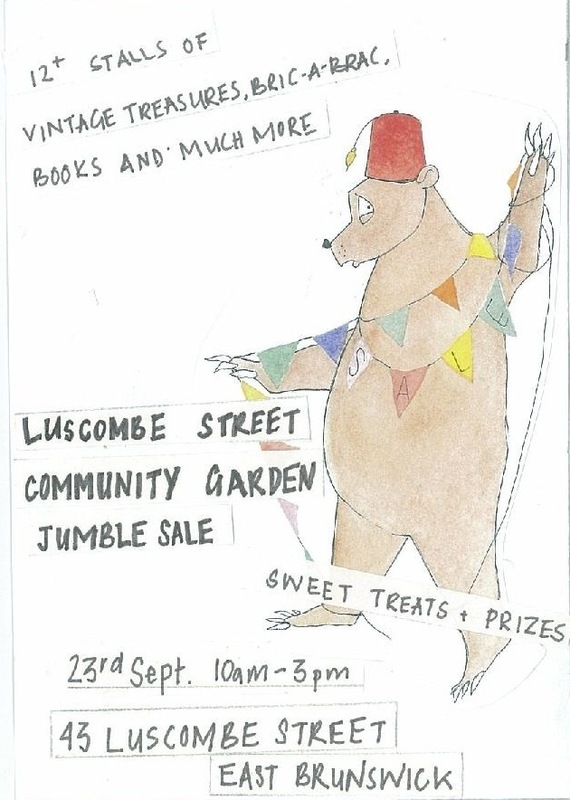 All are welcome, not just plot holders from the Merri Corner Community Garden - so please pop by if you can! A new course with Horticulturalist Judy Allen at 400 Volt Men's Shed. Classes on Thursday or Saturday to suit everyone. I particularly like taking softwood cuttings and I'm proud to say I have some success in this. No doubt I'm enthusiastic because of this. Surprisingly however, my success leads to quite a few dead plants. I end up with too many and run out of people willing to take them off my hands. For me, that's why Plantcatcher is a brilliant idea. It will hopefully find homes for all those plants that might otherwise end their days in my compost bin. 2. Share your passion by giving your plants, seeds, bulbs and your own harvest crops so that existing members of the site or even passers-by can catch, plant and admire them, or eat them." If you have something you want to give away, add details of what you have to the website and it will help you print a handy label with details of the plant and how to get more info. You get to decide how you want to make the plant available (put it somewhere public or ask people to contact you to arrange handover). It's very easy to do. If you're looking for a plant, search by putting in your suburb and it will show you what's available in your area. To see an example try looking for Coburg, Australia (it's an international site). We have a healthy food/edibles swap scene here in Moreland with at least one food swap every weekend but this doesn't work for everyone. I think there's room for Plantcatching as well. Tuesday, October 16, 6:30pm (cheap meal from 6pm). Resistance Centre, level 5, 407 Swanston St, City (opposite RMIT). An inspiring new documentary that looks at one of the most exciting experiments in the world to build a fair and sustainable food system. It follows filmmaker Simon Cunich's journey to understand why current food systems leave hundreds of millions of people in hunger. It's a journey to understand how the world will feed itself in the future in the face of major environmental challenges. 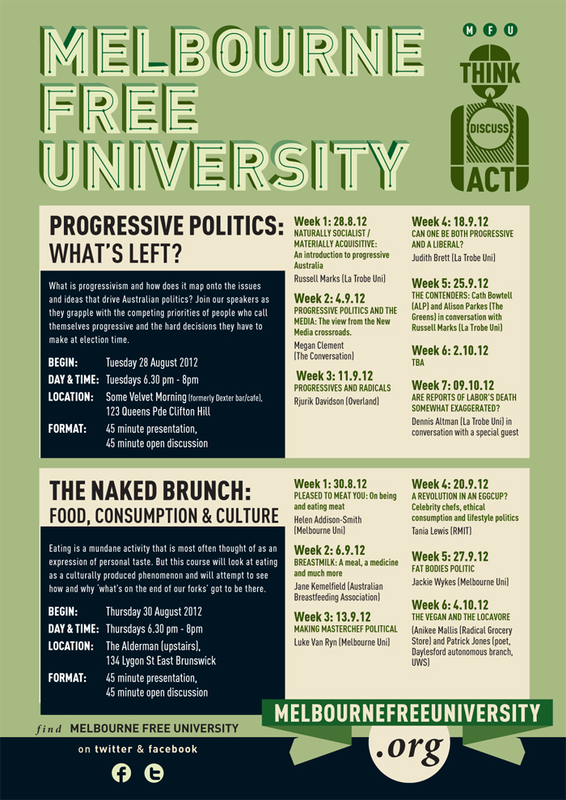 Organised by Green Left Weekly & Socialist Alliance. 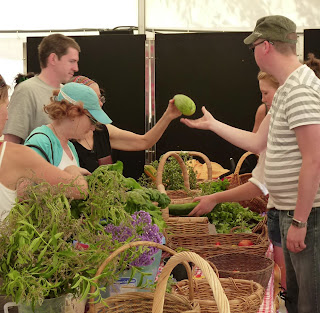 The Sustainable Living Festival raises awareness and provides tools for change by showcasing leading solutions to the ecological and social challenges we face, it aims to inspire and empower everyday Australians to accelerate the uptake of sustainable living. The SLF are now calling for events throughout Victoria happening between 9 and 24 Feb 2013, the SLF would love you to host an event in your community, and time it to fit within this fortnight. In the past groups have held all kinds of events; expert panels speaking about environmental and climate change issues, cooking classes, gardening workshops, music performances, tours of parks and gardens, art exhibitions, farmers markets and so much more! 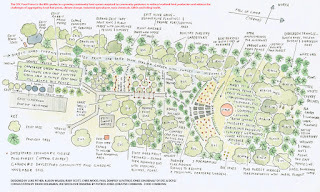 Close your eyes and imagine if somehow we could create a lovely food growing oasis in the city. Why not take the opportunity to cover up a bit of nasty concrete with something green and lush that might help reduce the urban heat island effect AND on top of that host some more bees in the city. What if we could help restaurants and bars in the city grow food close to where they're cooking to reduce food miles. Now how about if there were people around everyday to help you learn how to grow food. Suffering (?) a bounty of produce? Sick to the back teeth of the same home grown veg? Don't fret, you are not alone and there is a solution! Take yourself and your surplus produce down to PepperTree Place for the Coburg Edibles Swap this Saturday and swap it for someone else's excess home grown amazingness. 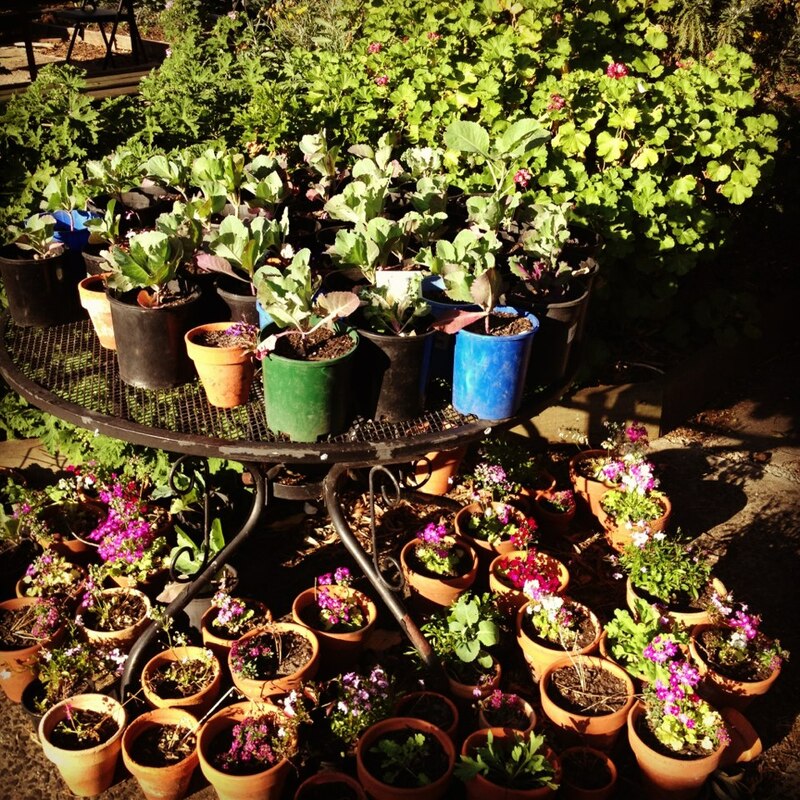 The Cafe and plant nursery are open too. If you haven't visited this fantastic oasis of calm in the centre of Coburg, find something you have too much of in the garden and get down there and have a look. Even if you don't have anything to swap, get down and meet your neighbours. 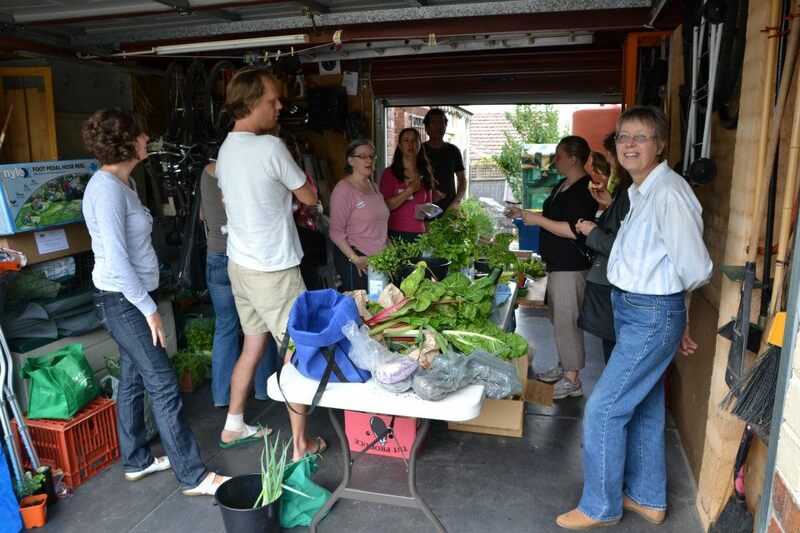 What: Coburg Edibles Swap is a fun local gathering where people swap excess homegrown produce and gardening extras. Items may include fruit, vegetables, herbs, eggs, seeds, seedlings, recipes, gardening tips and worm juice just to name a few. How: Swaps are run on an honesty system. Swappers bring their produce and then 'shop' from the table of goods left by others. The exchange should be a fair reflection of what has been given, i.e. eggs for lemons, herbs for chilies. 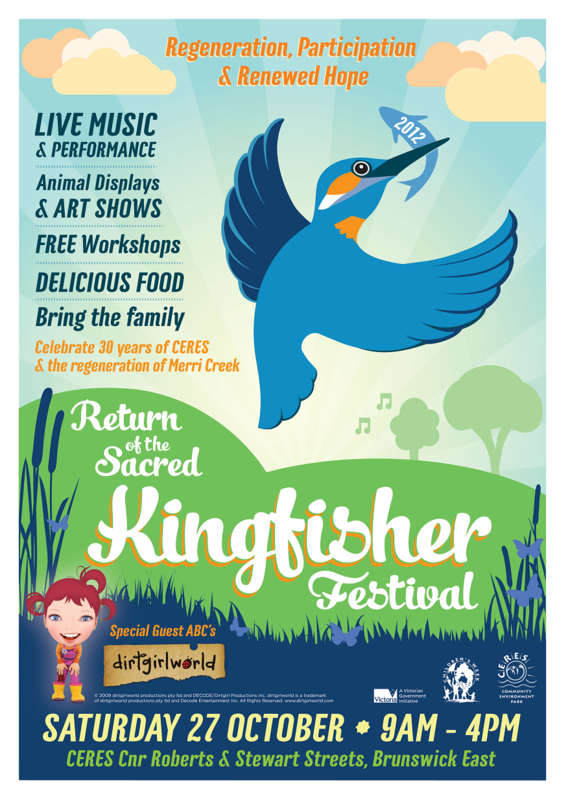 Do you live in the City of Darebin? Are you interested in growing vegetables, fruit and herbs, gardening and learning how to cook healthy food in a friendly, community setting? background or Aboriginal & Torres Strait Islanders or pensioners or people with a disability or carers). Eaterprises works to transform the way food is produced and consumed, by initiating, incubating and fostering activities that connect farmers and eaters and support the proliferation of local food systems. 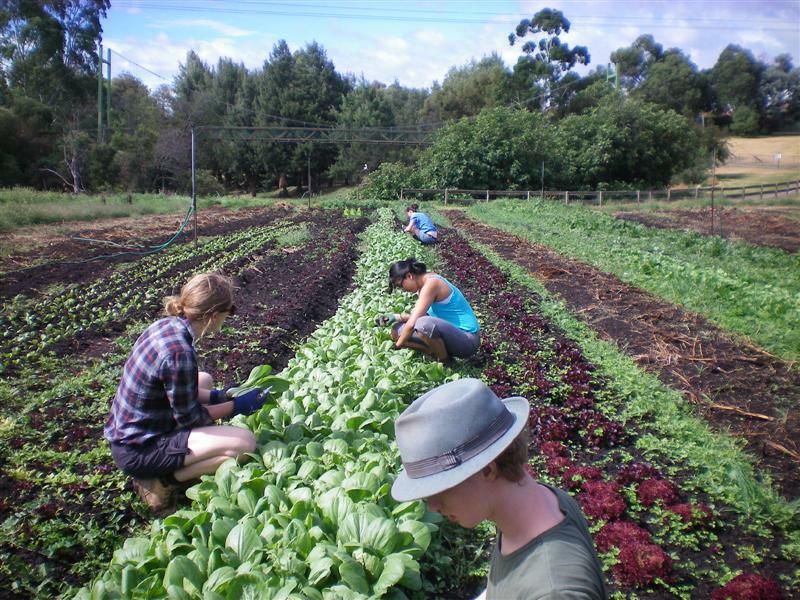 This social enterprise seeks fair reward and respect for farmers and affordable, good food for everyone. Order Online: local, organic avocados, oranges and olive oil by Tuesday night (2nd Oct) and collect from PepperTree Place this Swap Sat, Oct 6th, 10am - 12noon, or choose one of 7 other pick up locations across Melbourne. This Swap Saturday at PepperTree Place brings you good food, affordable plants, community connections and the chance to build your very own sukkah as part of the Jewish Festival of Booths! We have also set the date for our Annual Garden Fiesta so pencil in November 10th, 10am - 4pm for a day of great music, delicious food, plant sales, kids activities, roving performers, free workshops and much much more. We hope to see you there! This post is reblogged. 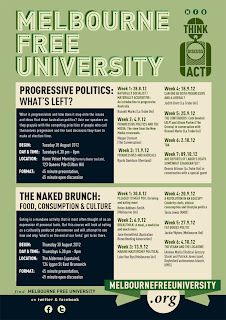 Original source from Melbourne Free University can be accessed here. "Eating is a mundane activity, sometimes pleasurable, sometimes routine. But how often do we think about what we eat as a social phenomenon rather than an exercise in personal taste? This course will be a six week long naked lunch, a collection of ‘frozen moments’ when we’ll stop chewing and attempt see exactly how ‘what is on the end of our forks’ got to be there. It’ll investigate issues surrounding the pursuit of ethical food consumption; why some eating practices are privileged and some are pathologised; who gets to eat what; the lifestyling of food; and the role of cooking and eating in popular culture. There’ll be breastmilk and Masterchefs and cooking shows and fat and locavores and vegans and meat." co-ordinated by Helen Addison-Smith (Melbourne Uni). 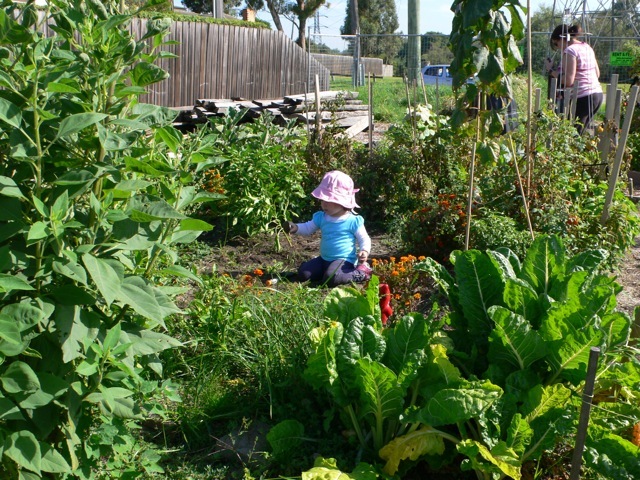 Today we are asking you to help the Merri Corner Community Garden (MCCG) on the corner of Donald and Harrison Streets, Brunswick East by completing a survey, for a research project being conducted by an RMIT student. The survey is based online at Qualtrics, it will take between 5 and 10 minutes to complete and you will remain completely anonymous throughout the whole process. Once you have completed, there will be no follow up from anyone. Here is the link to take you to the survey. Survey responses must be received by Saturday 29 September, 2012. 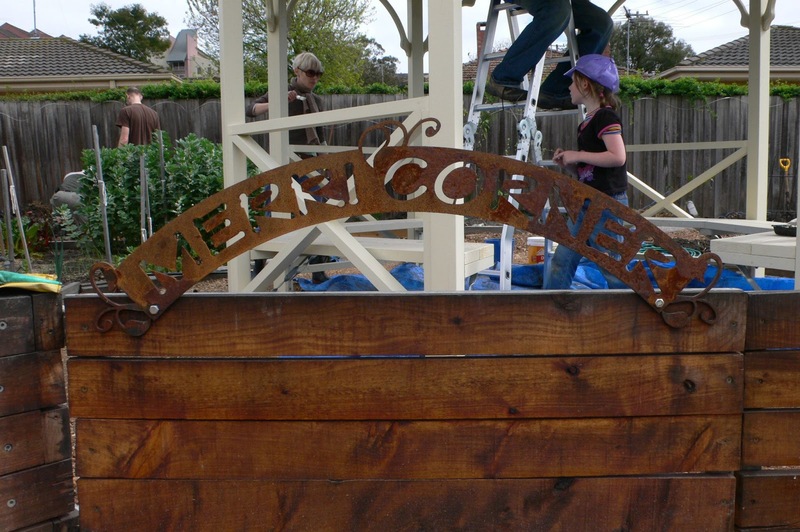 We appreciate your time to fill out the survey so we can learn more about what you'd like to see happening at the Merri Corner Community Garden. I have always been interested in food, from its production to consumption. Eating is something we all do on a daily basis and we have the tendency to take food for granted; i.e. it will always be there. 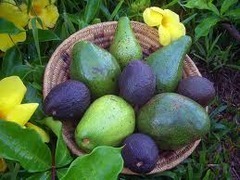 Walk into any supermarket and the shelves are bursting at the seams with all manner of food from all over the world. Studies and research have shown that the food on the shelves can only feed us city dwellers for three days before it runs out and it needs to be continually replenished. This means the food you tend to eat and purchase a week from today has to be produced from somewhere else and transported to your local supermarket. What does that mean to any disruption to that supply-chain system? Have we become over-dependent on the current food system? 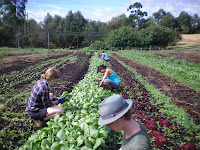 Half a day to share, learn and inspire about community food projects in and around Melbourne. 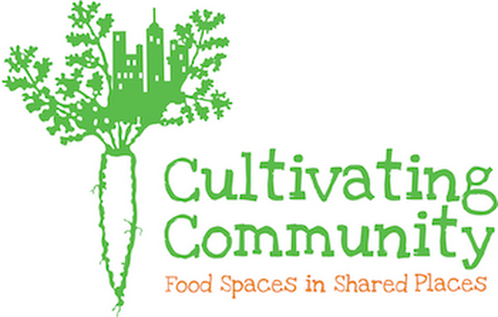 We are holding a forum to share and inspire local organisations about community food projects. 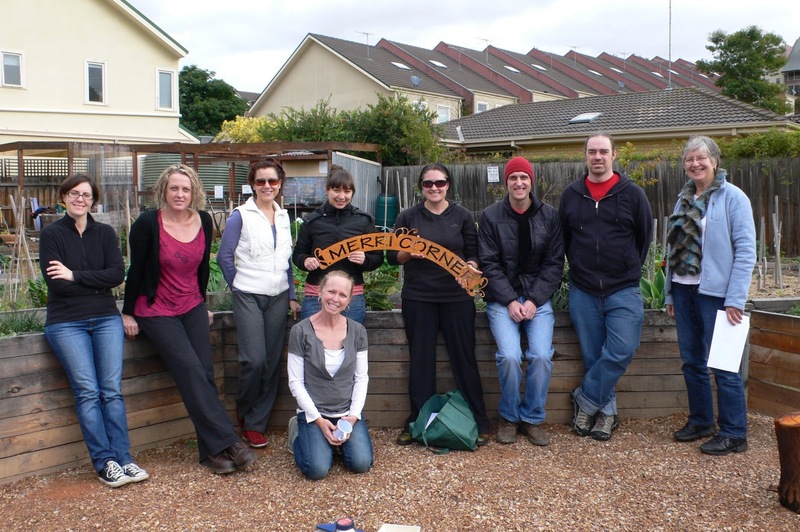 We’ll go on a tour of CERES' Community Food System, talk to some experts in the field and have an opportunity to hear from local organisations about their successes and challenges delivering food based projects in the community. All this followed by a delicious organic lunch and an opportunity to meet other people involved in community food projects. Who: You! This forum is for anyone who is involved in a community food project, policy makers, people thinking about community food projects or people from the community interested in food. Bookings: Although this is a free event, places are limited and bookings are essential.